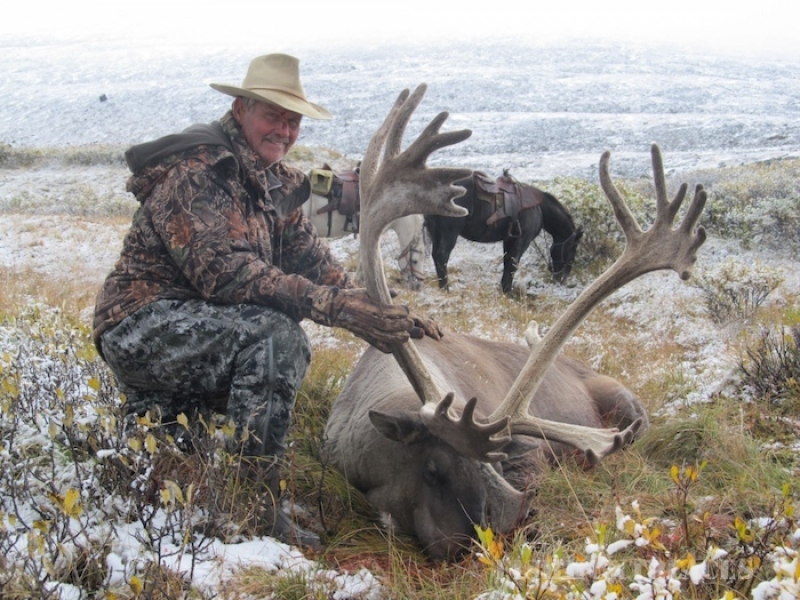 All of our trips are all-inclusive, which include your meals, lodging, and field prep of your game. 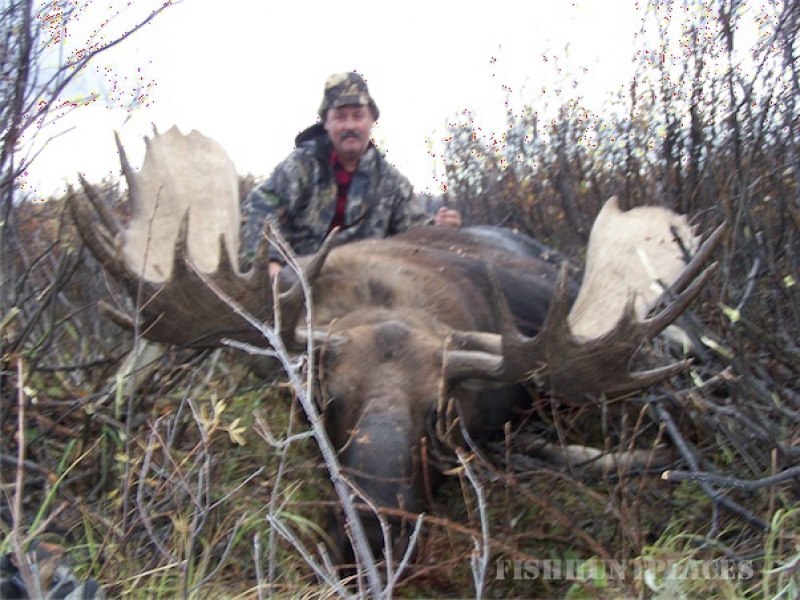 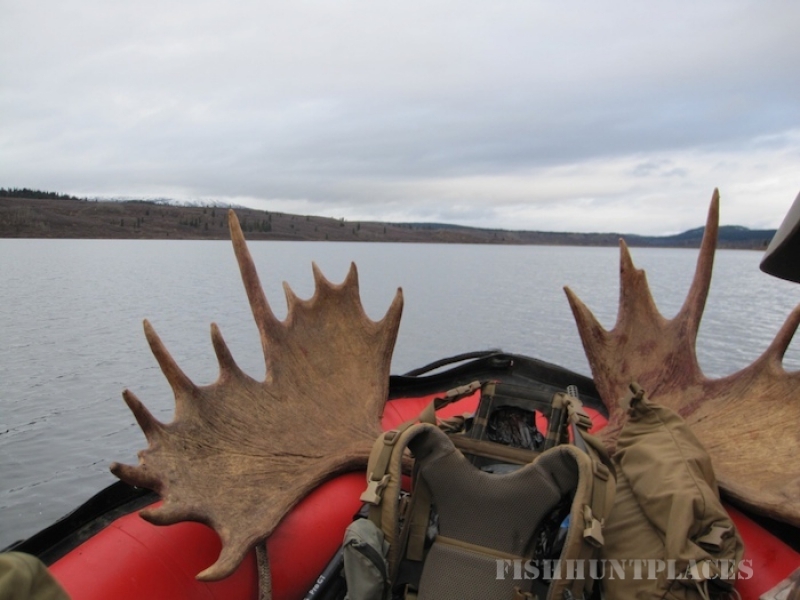 Most hunts will require a short Float plane charter, at the cost of the client. 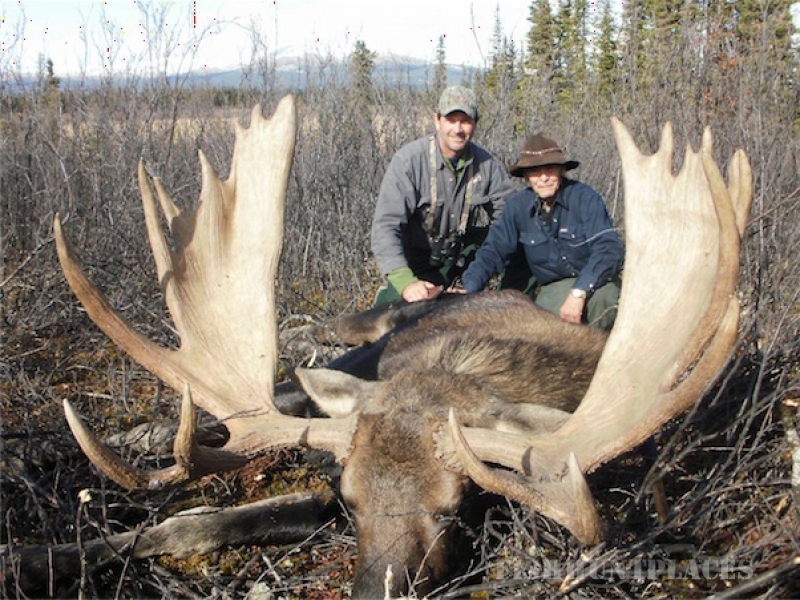 You must also provide your own transportation to Dease Lake town site, and we can arrange to get you into camp as soon as possible! 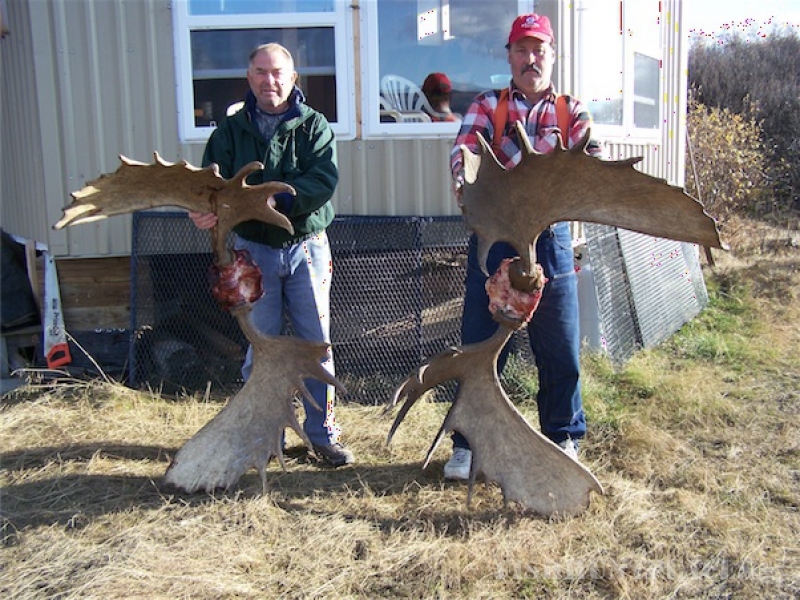 Motels are available in Dease Lake, for your arrival and departure nights if you required. 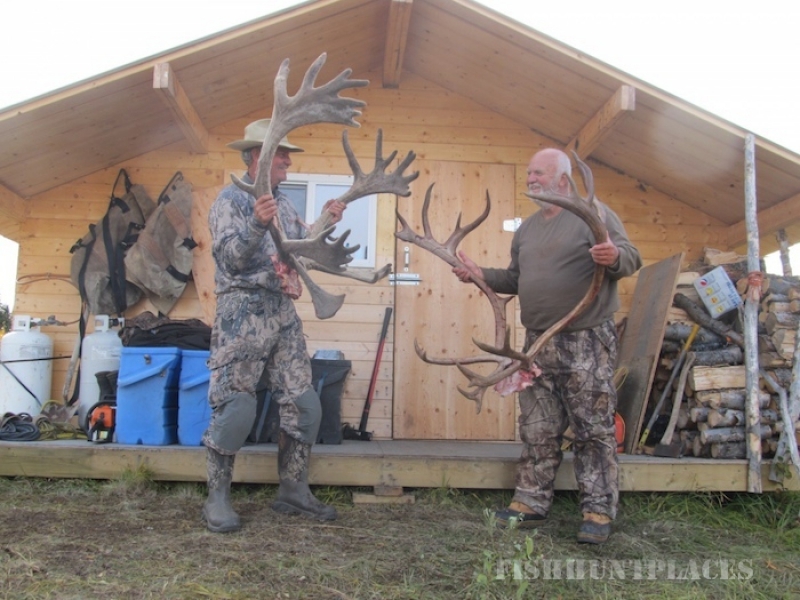 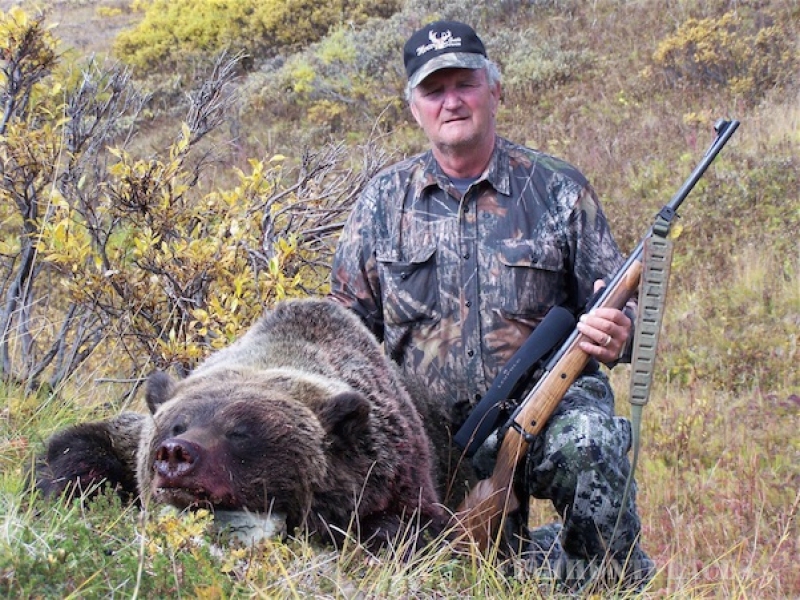 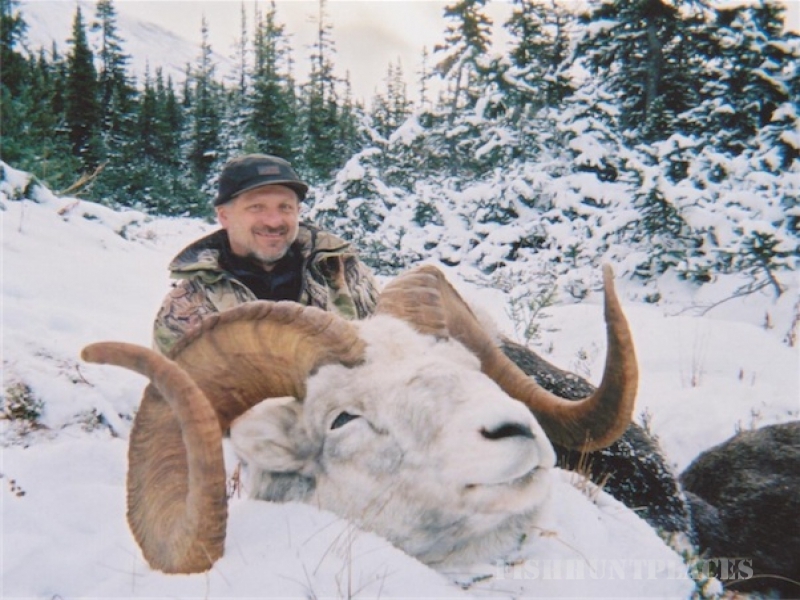 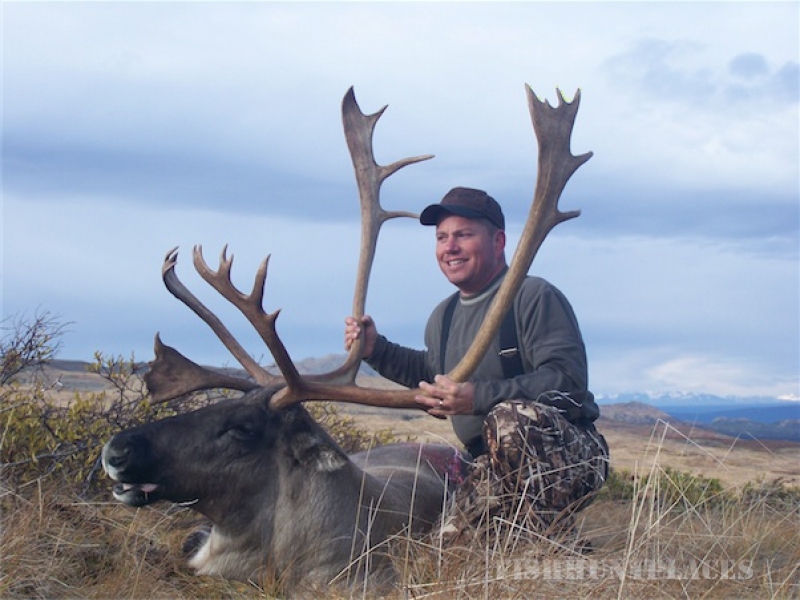 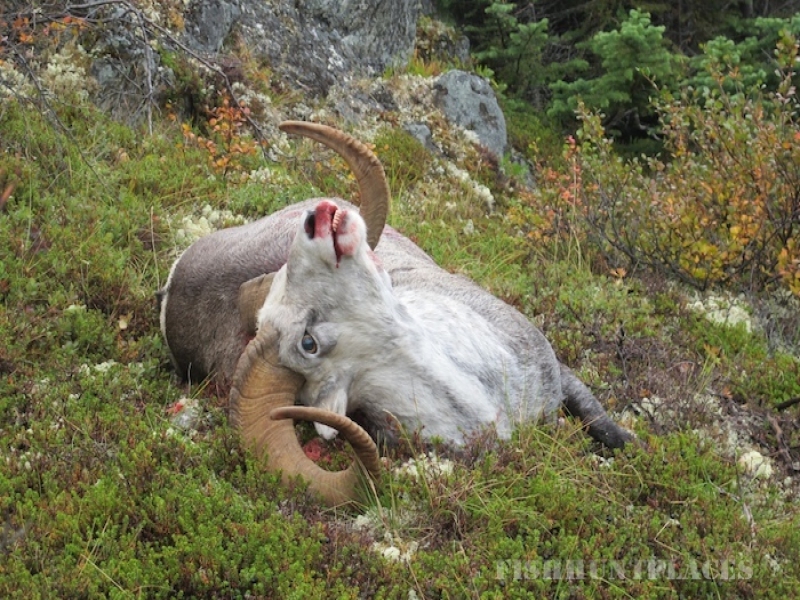 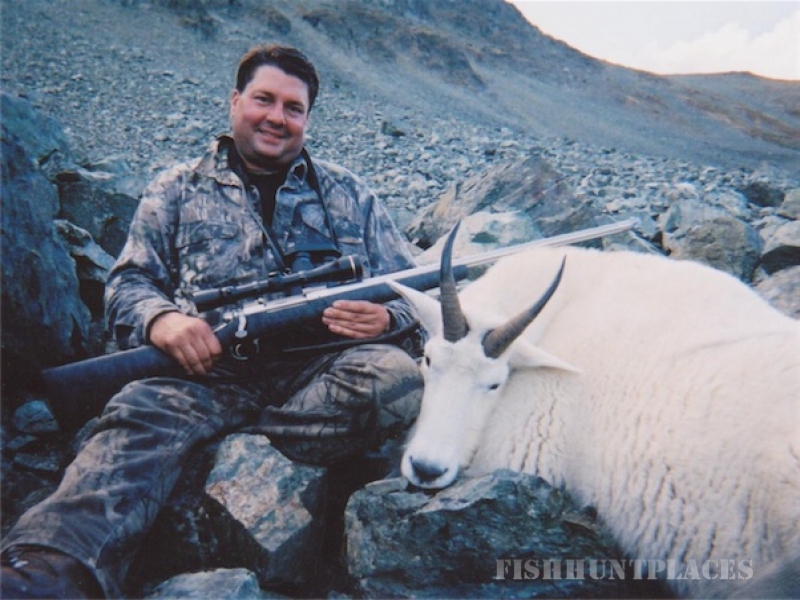 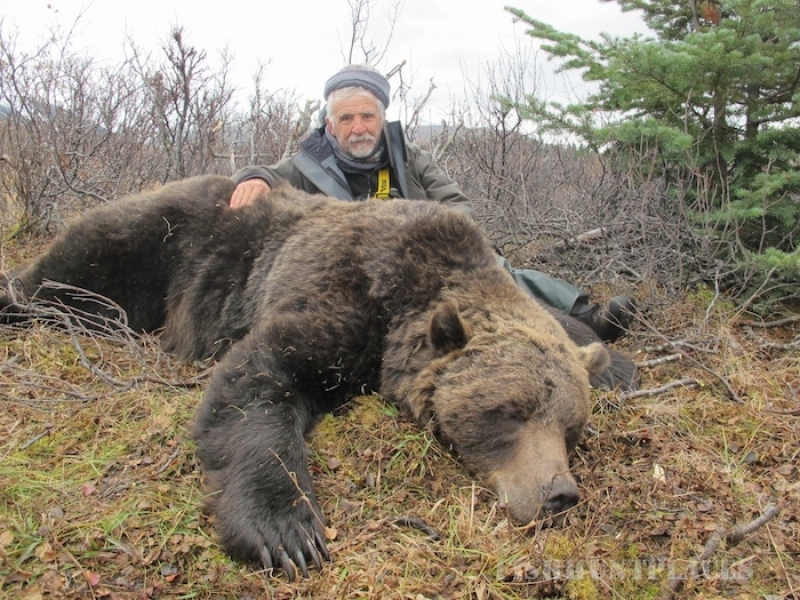 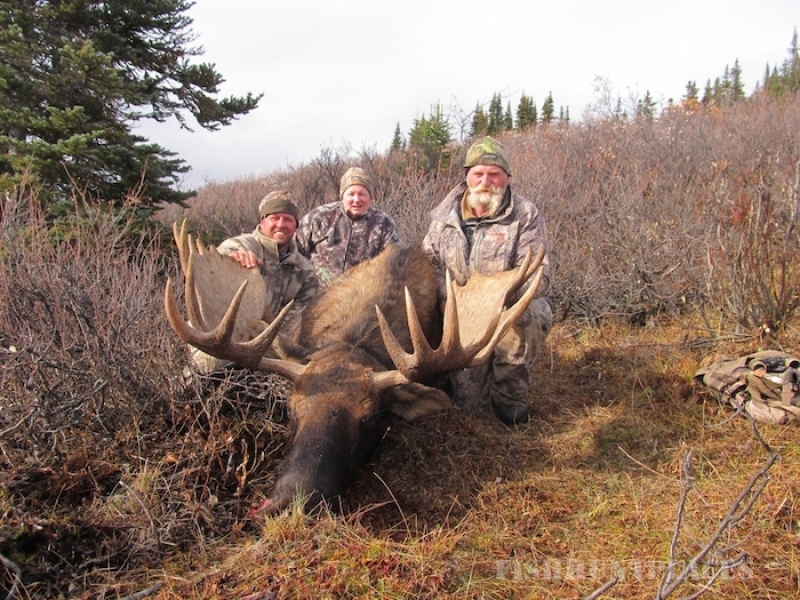 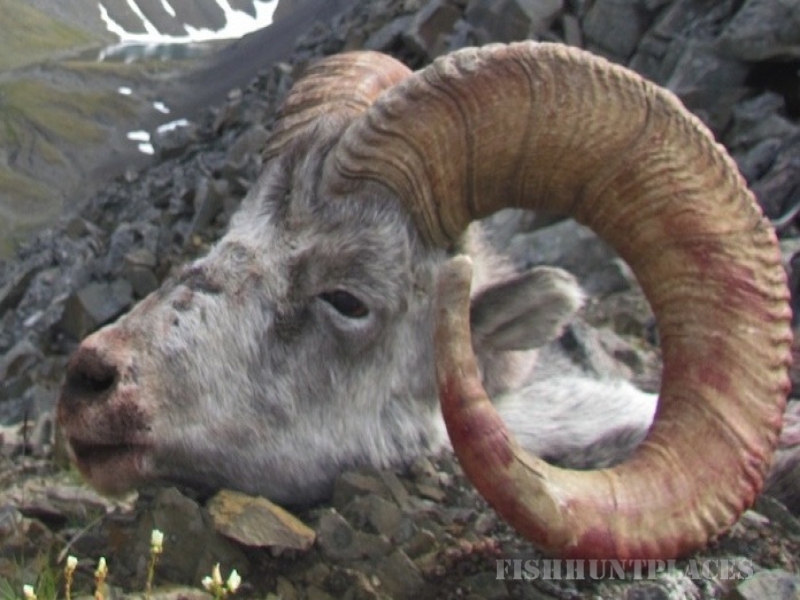 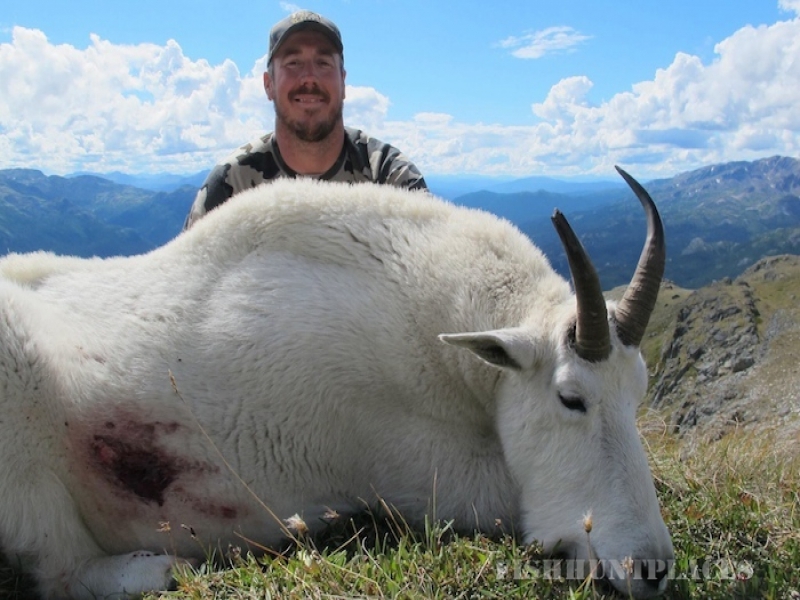 From our 6 remote base-camps, We offer quality trophy hunts for the following species abundant in our area;STONE SHEEP, GRIZZLY BEAR, CANADA MOOSE, MOUNTAIN CARIBOU, MOUNTAIN GOAT, BLACK BEAR, WOLF, WOLVERINE. 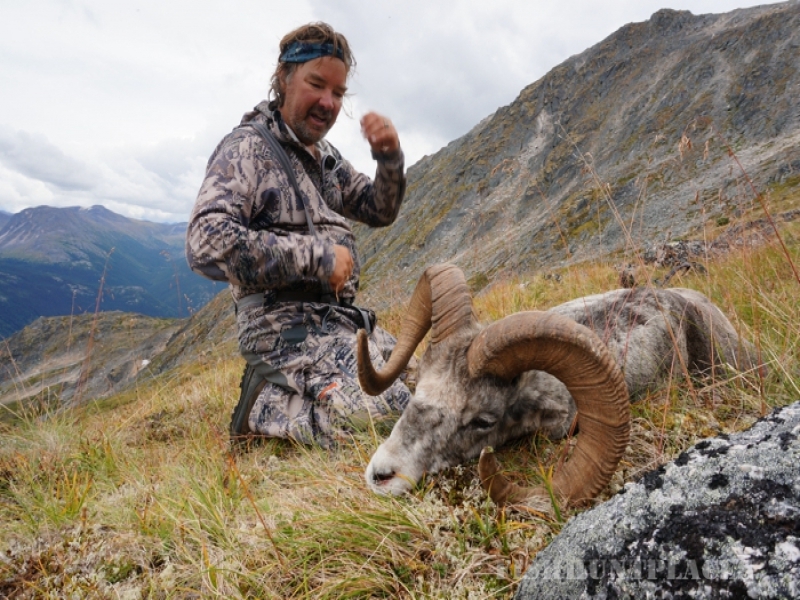 Other than quotas on Sheep, Grizzly and (Goats within the Stikine River Park), we enjoy general open seasons from Aug. 1st to Oct. 31st.